Romich Foundation provided a grant to purchase a vision screening system for use in Wayne County. 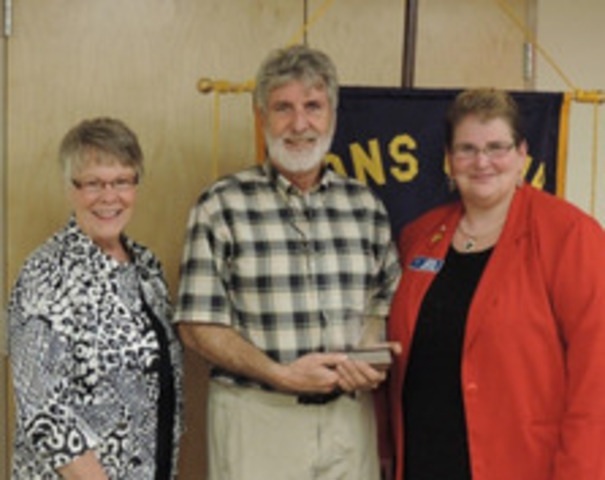 ORRVILLE -- Orrville, Wooster noon, Wooster/Madisonburg evening and Shreve Lions clubs recognized Barry Romich of the Romich Foundation at a recent meeting for his donation of a vision screening device. He donated a Welch Allyn Spot vision screener, which Lions Rita Shisler, Kathi Bond and JoAnn Garrison saw a demonstration of at the Lions Convention and began the process of identifying how to obtain one for the area, and Romich offered to help. "The Romich Foundation has benefitted organizations nationwide" said Orrville club President Deb Mosier. "The Orrville Lions are thrilled to add our name to the list of organizations that have benefitted from this Foundation. Romich's heart and career have shown time and again an authentic desire to improve the life of others." Romich was presented with a plaque. "Much of life is connecting needs with resources" said Romich. "We're all in this together. It's a pleasure to be a catalyst for this." Optometrist and Orrville Lion Dr. Phil Raber described the Welch screener as "lightweight, portable and easy to use. If you think about how kids with vision problems are often linked to problems in school, catching a vision problem might be a life-changing event for a child." Lori Faught, vision screening coordinator for Viola Startzman Free Clinic, said "Last school year, 387 preschoolers were tested resulting in 51 referrals for further testing. 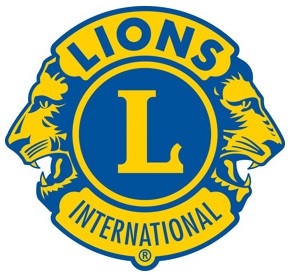 Local Lions clubs provided 163 hours of testing which will be greatly reduced by the efficiency of this new machine." Faught shared a story of a letter she received from the director of a preschool about a parent who followed up on the results of a vision screening recommendation for more testing for their child. The child turned out to be almost blind in one eye. The parent was grateful for the opportunity to understand the need for further testing, as early detection can make a big difference. Faught schedules the screenings and contacts the various Lions Clubs to perform the free service. Preschools may email Faught at visionscreening@startzmanfreeclinic.org for information about vision screening.